If you do not have health insurance, there are some medical providers that will allow you to pay cash. These places are often called concierge clinics. The cost of medical services at these clinics will vary. Some might require you to pay the entire cost upfront while others might let you set up a payment plan. Before you visit one of these doctors, you will want to compare prices to ensure you are getting the best deal. You can call the offices directly or use online health comparison tools. 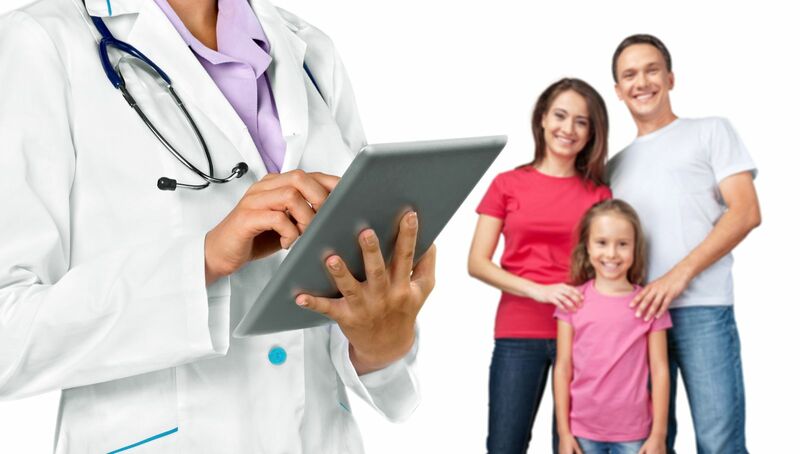 Enter your zip code above for free health insurance quotes from your area’s best providers today! What is a community health clinic? Another option for low-cost coverage when you do not have health insurance is a community health center. Community health centers are located all over America in both cities and rural areas. At many locations, the cost will directly depend on the amount of money you make and costs can vary from location to location. Most community health clinics provide prenatal services for pregnant women, vaccinations for infants and toddlers, basic primary care for people of all ages, and referrals for issues that require a specialist such as mental health care and substance abuse. These programs provide free or low-cost insurance to low-income and disabled Americans in some cases. Under the Affordable Care Act, many states have expanded their Medicaid program so that anyone with an income under 138 percent of the federal poverty level qualifies. If your state did not expand Medicaid, you should still apply. It just means that your state may have more stringent criteria for eligibility. You can apply for Medicaid and the Children’s Health Insurance Program at any time. 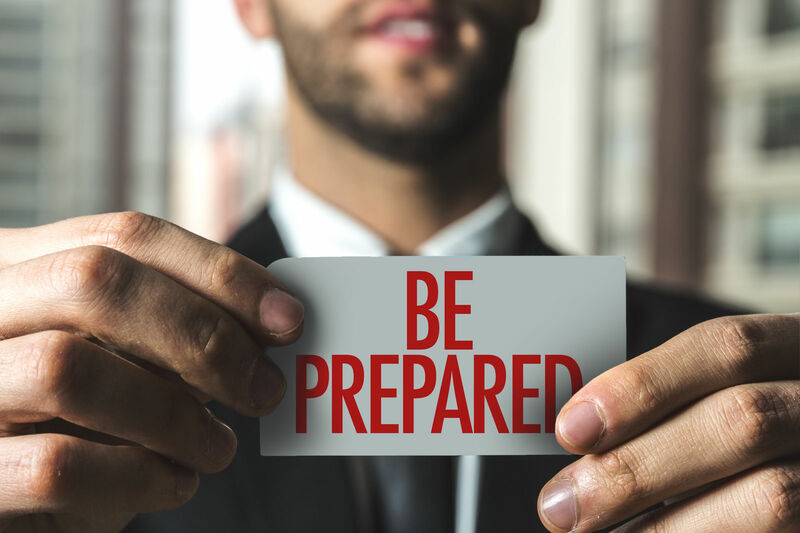 You do not have to wait for an open enrollment period like you do when you are applying for a plan through the Marketplace. If you qualify, your coverage can begin immediately. You can apply for Medicaid and the Children’s Health Insurance Program in one of two ways. The first way is to apply through the Healthcare Exchange Marketplace. If the Marketplace notices your eligibility, they will forward your information to your state Medicaid agency who will then contact you about the next steps for enrollment. If you do not qualify for one of these programs, you will still be notified about any cost assistance you are eligible for if you purchase a Marketplace plan. Depending on your income, you might be eligible for both premium tax credits and out of pocket savings making a marketplace plan affordable for your budget. The second way to apply for Medicaid and the Children’s Health Insurance Program is to apply directly through your state Medicaid agency. You can speak to a representative about your options on the phone or in person. In some cases, your income may be too high for Medicaid, but your children will qualify for the Children’s Health Insurance Program. You might have to pay a small premium for this coverage depending on your state, but it will never cost more than 5 percent of your family’s total annual income. Annual wellness visits and dental check-ups are always free. 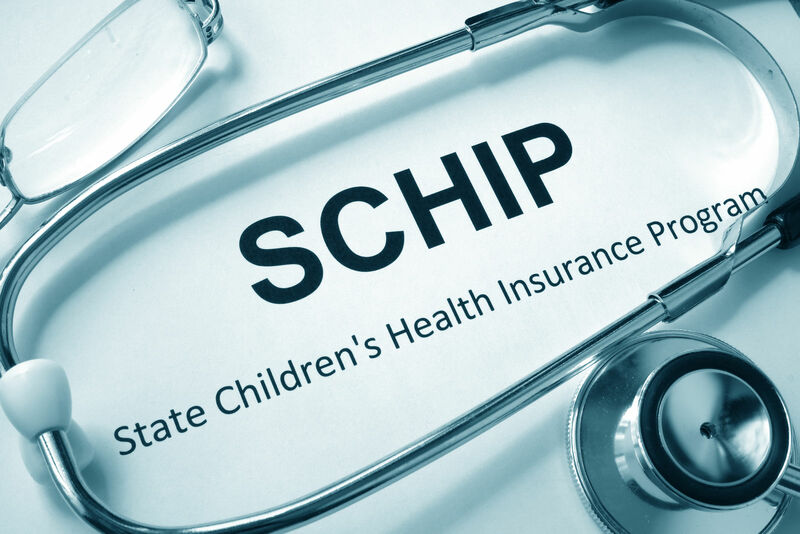 Immunizations, prescriptions, hospital visits, emergency services, X-rays, and labs should all also be covered by your child’s CHIP coverage regardless of your state. If you do not qualify for Medicaid or the Children’s Health Insurance Program, you still have affordable health insurance options. 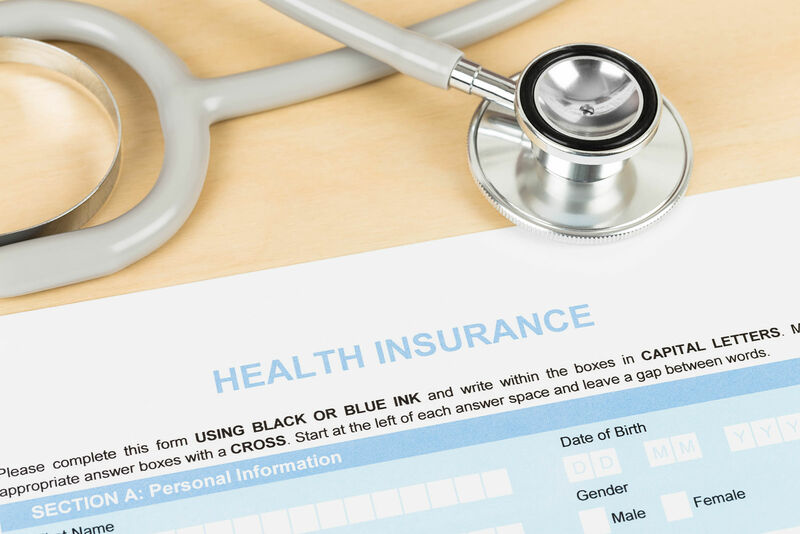 If you are under the age of 30 and are exempt from the health insurance requirement because you have a hardship exemption or an affordability exemption, you may be eligible for a catastrophic health insurance plan. Monthly premiums for catastrophic plans are extremely low. 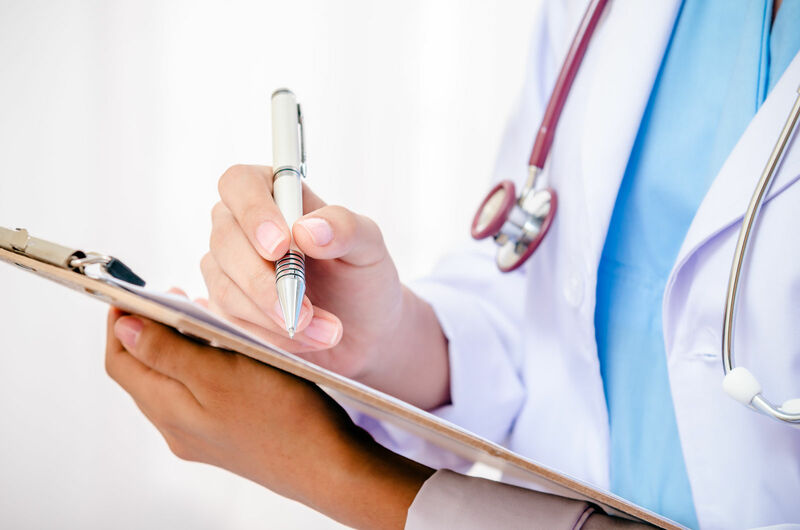 However, they come with very high deductibles, which means that you will still have to pay for most of your routine medical services out-of-pocket. 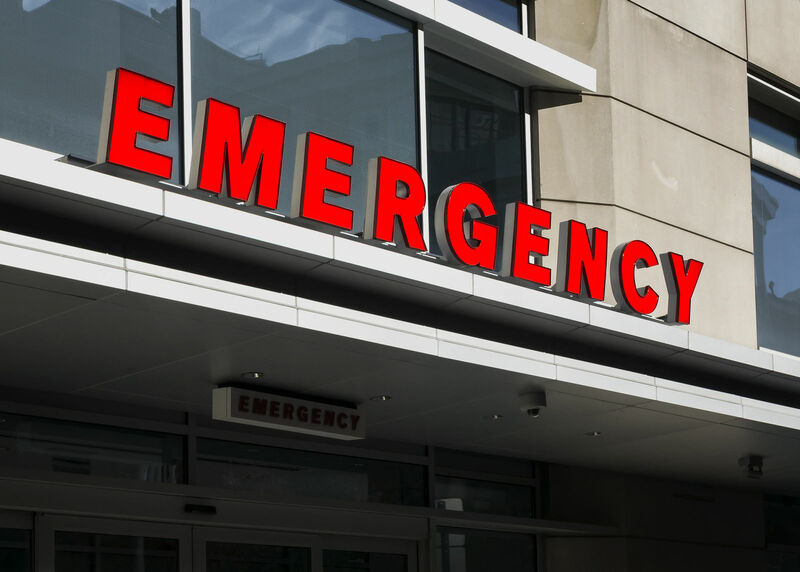 The benefit is that in the case of a true medical emergency that exceeds the amount of your deductible, your coverage will kick in and you will not be responsible for any more payments. The deductible amount for catastrophic plans in 2017 is $7,150. 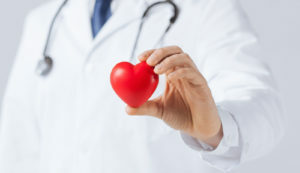 Another benefit of catastrophic plans is that preventive services are still covered and you are entitled to three visits to your primary care doctor a year free of charge even before you have met your deductible. If you do not have health insurance, you may be responsible for paying the individual mandate penalty fine. This fee is calculated in one of two ways, and you will have to pay whichever of the two is higher. The first way is calculated as 2.5 percent of your total household income with a maximum set to the average price of a Bronze Marketplace plan for that year. The second way the fine is calculated is as a fee for every person in the household. In 2017, it will be $695 for each adult in the household and $347.50 for each child in the household under the age of 18 with a maximum set to $2,085. With this tax penalty structure, you will only pay for the people in your house who do not have health insurance, not just everyone who lives in the house. You pay the fee when you file your federal tax returns for the previous year. If you do not pay the fee, the IRS will hold back the amount from any future tax returns. There are no typical collection methods or criminal penalties if you do not pay your fine. If you were only without health insurance for less than three months, you should qualify for a short coverage gap exemption and will not have to pay the fine. If your only insurance options were unaffordable under the ACA guidelines or if you qualify for a hardship exemption, you also do not have to pay the penalty fine. If you wish to see a doctor without health insurance, you can go to a concierge clinic or a community health center. However, if you do not have health insurance, you will most likely have to pay the individual mandate penalty fine. You should consider applying for Medicaid, the Children’s Health Insurance Program, or even a catastrophic plan if you qualify. Even if you are not eligible for these programs, you should look into marketplace plans because they may cost less than you think.